1) ZAPOZNAJ SIĘ Z NASZA OFERTĄ! 3) WYPEŁNIJ I WYSLIJ WNIOSEK ! 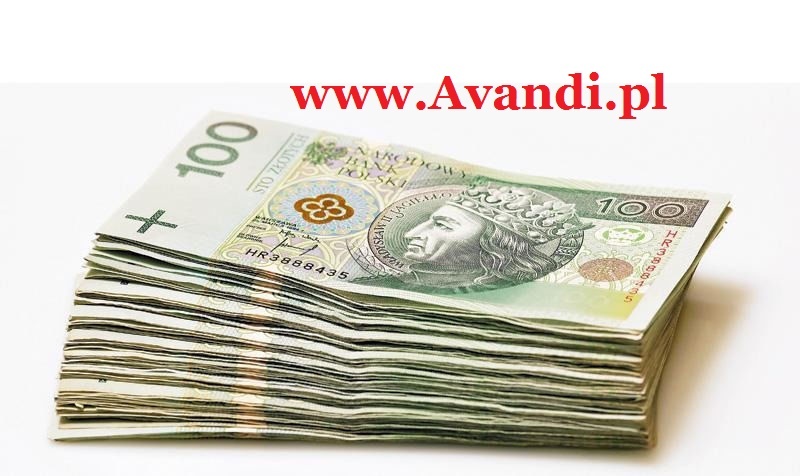 AVANDI.PL TO JEST TWOJE CENTRUM FINANSOWE.